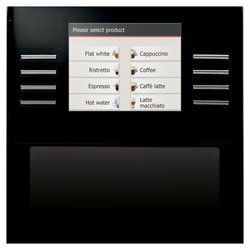 This is an effortless way for users to pay for barista style coffee from bean to cup simply with just ONE click. 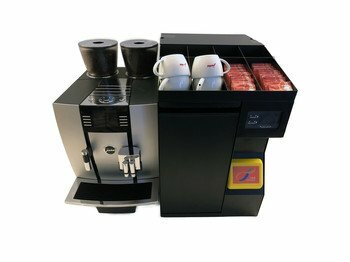 JURA fully automatic coffee machines are compatible with Octopus payment system. 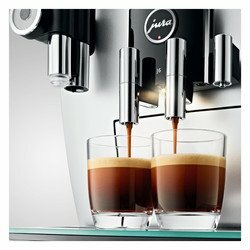 Which are perfectly designed to create perfect coffee every time with daily capacity over 100 cups for different needs. 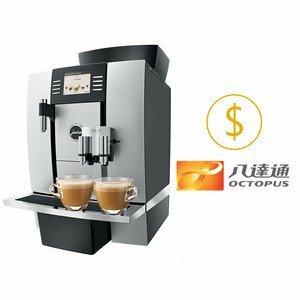 With Octopus payment system well connected to JURA fully automatic coffee machine, usage and revenue will be raised due to the high penetration rate for the convenient payment method. 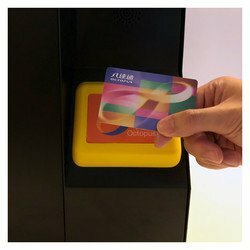 Suitable for all kind of business needs. Transaction records can be easily reviewed and monitored. Consumption and revenue report can be that simple to manage. A variety of settings are available for wide range of occasions. Develop unlimited business opportunities for your company. 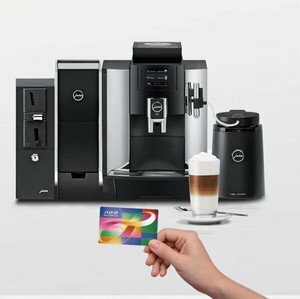 Combination of the world class coffee machine and the most convenient payment system at your location. Instant purchase for a barista-style coffee in just one button. It brings out the ultimate coffee experience, not just in a particular business area but everywhere.